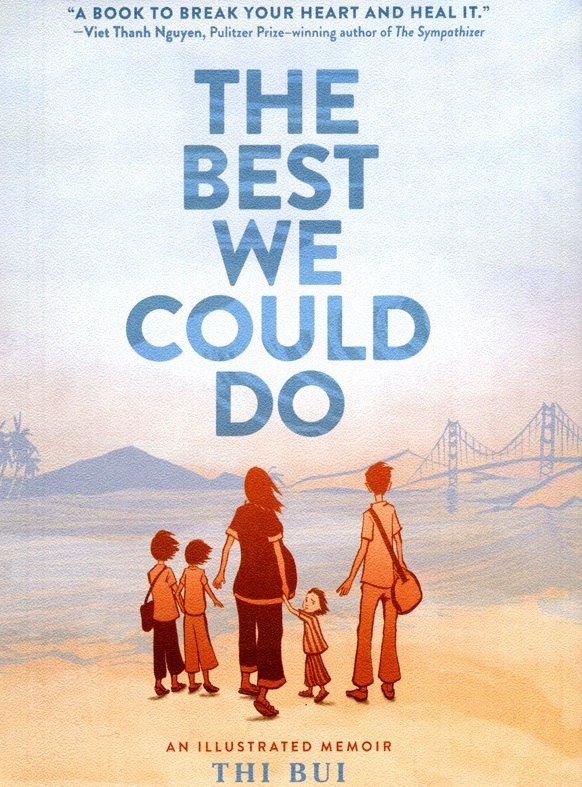 The graphic memoir “The Best We Could Do” traces the journey of Thi Bui’s family, escapees from South Vietnam and migrants to America. This year, the Library’s program UCSB Reads features Bui’s illustrated nonfiction work. Her book is the focus of various panel talks, classroom discussions, and is freely distributed to the students of UC Santa Barbara. Presented in the form of a comic book, Bui’s work is intellectually stimulating, interdisciplinary, and appealing to a wide range of readers. Her vibrant art enhances the memoir. She uses a single-color wash effect – orange hues – which reflect complexities within the story, particularly the themes of family, identity, and war. 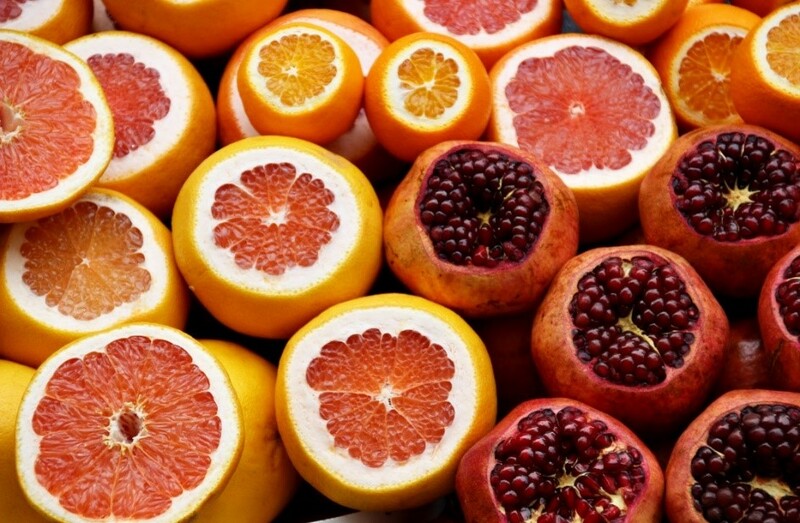 The varying shades of orange guide the reader’s emotional response with fluctuating color saturation levels throughout the narrative. A student reads in the UCSB Library. While I did not come to the United States as a refugee, I found myself relating to Bui’s struggle to navigate between respect for her parents and western-style autonomy. As a child, I couldn’t fully understand the importance of education, but my mother instilled in me good study habits – even as I fiercely fought against extra hours of tutorial homework doing additional practice problems. My father constantly reminded my brother and me how to safely conduct ourselves in public and in private. We crossed streets carefully, always locked the door, never walked home alone, and always came home before it was dark. Likewise, details of Bui’s relationship with each of her parents are depicted in comic panels showing day-to-day interactions. In one particular panel, her father and mother are saying, “Lock the door!” and “Always be the best in your class!” I am reminded that as children, we both selfishly resented the things our parents did and the things they didn’t do. 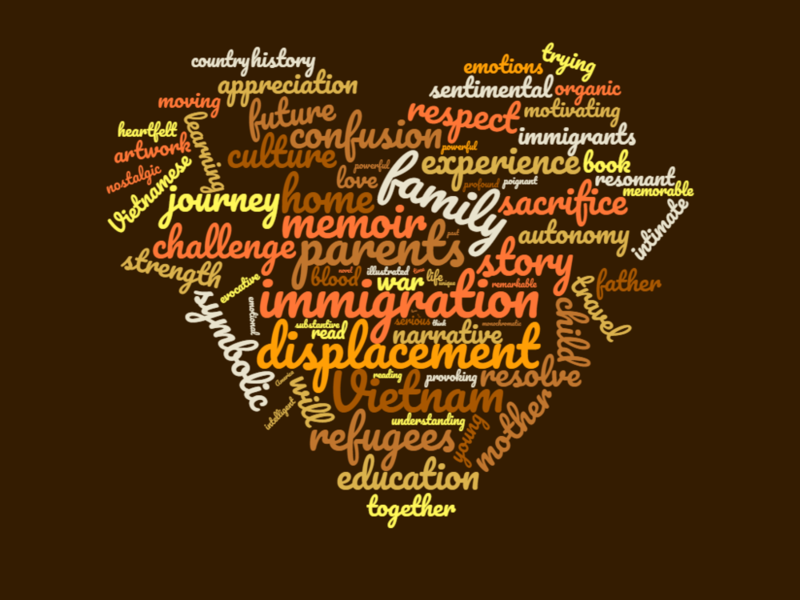 Bui’s own experience of later conducting research into her parents’ history of dislocation provides insight on how I can better approach my own family. “Remember that you’re not trying to prove that you know more than your parents. Instead, you’re allowing yourself to grow and discuss things,” writes Bui. Bui’s memoir provides the perfect vehicle through which to share the experiences of Asian Americans at UC Santa Barbara –– from a firsthand viewpoint. Readers are forced to pause and think about the differences and similarities among the various cultures we find here. Mark your calendars for Thursday, April 25th, when UC Santa Barbara will be welcoming author Thi Bui for a free lecture in Campbell Hall. Hope to see you there! Esther Liu is a Communication and Music Studies double major at UC Santa Barbara.